ISEA is working to ensure that consumer protection is at the forefront of our growing solar market. We strive to inform potential solar customers while simplifying the process of going solar. 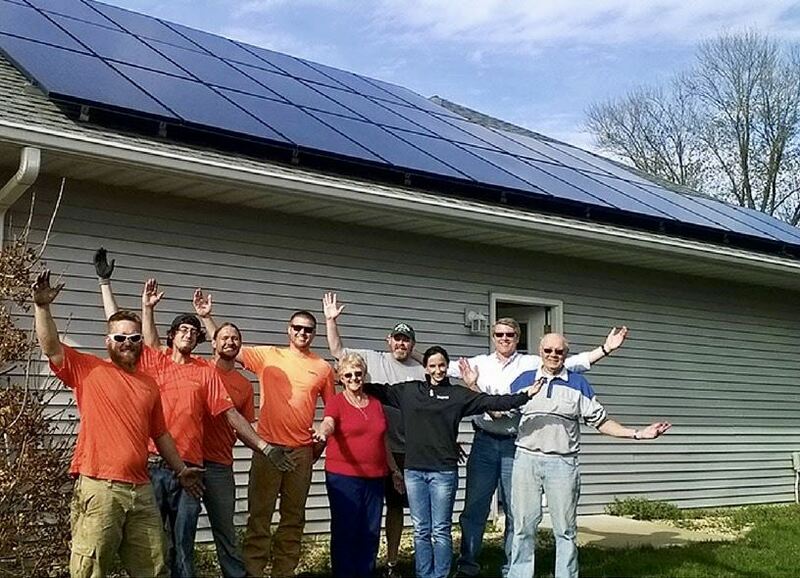 In order to ensure that consumers can be confident that ISEA Business Members' marketing tactics and work are of the utmost quality, the Illinois Solar Energy Association (ISEA) has adopted the Solar Energy Industry Association's (SEIA) professional codes of conduct and complaint resolution process. ISEA adopts SEIA's Guiding Principles for the U.S. Solar Industry Market Space that includes language related to unfair, deceptive, or abusive acts or practices; accuracy and clarity in advertising; sales and marketing interactions; and contracts including information on Renewable Energy Certificates. The Principles can be found here. ISEA adopts SEIA's Code of Ethics. This Code ensures that our members are committed to conducting business in an ethical manner and upholding the integrity of the solar industry. The Code can be found here. ISEA adopts SEIA's Complaint Resolution Process, which is a tool to resolve complaints regarding violations of the Solar Business Code. Process reviews are controlled by SEIA and its Resolution Panels. The SEIA Complaint Resolutions Process can be found here. Please contact Lesley McCain at lesley.mccain@illinoissolar.org with complaints regarding improper installations. Please contact ISEA at contactisea@illinoissolar.org with installation or marketing claims concerns. ISEA adopts SEIA's Telemarketing Rules, which include clarifications and definitions on 'Spoofing,' Telemarketing/Unwanted Calls, and Lead Generation. SEIA's rules can be found here.